Today I am pleased to give the reins to Lynnette Bonner. Please help me in welcoming her to A Bed of Roses…Thorns Included. 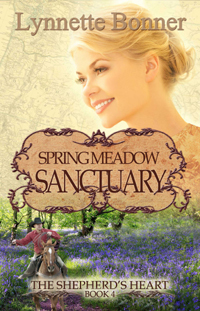 I love the title of this blog, “A Bed of Roses…Thorns Included.” It fits perfectly with a theme I explored in my recent release, Spring Meadow Sanctuary. The Shepherd’s Heart series has taken a couple verses from Psalm 23 as the focus of each book. Spring Meadow Sanctuary’s verse was number 6: “Surely your goodness and mercy will follow me all the days of my life, and I will dwell in the house of the Lord forever.” But as I wrote the book I got to thinking that we don’t always FEEL like goodness and mercy are following us. So how do tragedies and trials translate into goodness and mercy? Sometimes, like the quote at the top of the page, we find the goodness and mercy in the fact that thorns have roses. But other times we can see how, even through seemingly difficult circumstances, God brought about that perfect goodness and mercy in our lives. He broke her heart.Now he’s back to ask for a second chance. Two broken hearts. Dangerous Outlaws. 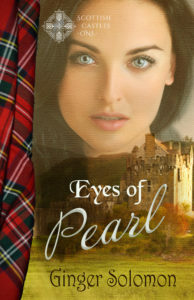 One last chance at love.Step into a day when outlaws ran free, the land was wild, and guns blazed at the drop of a hat. 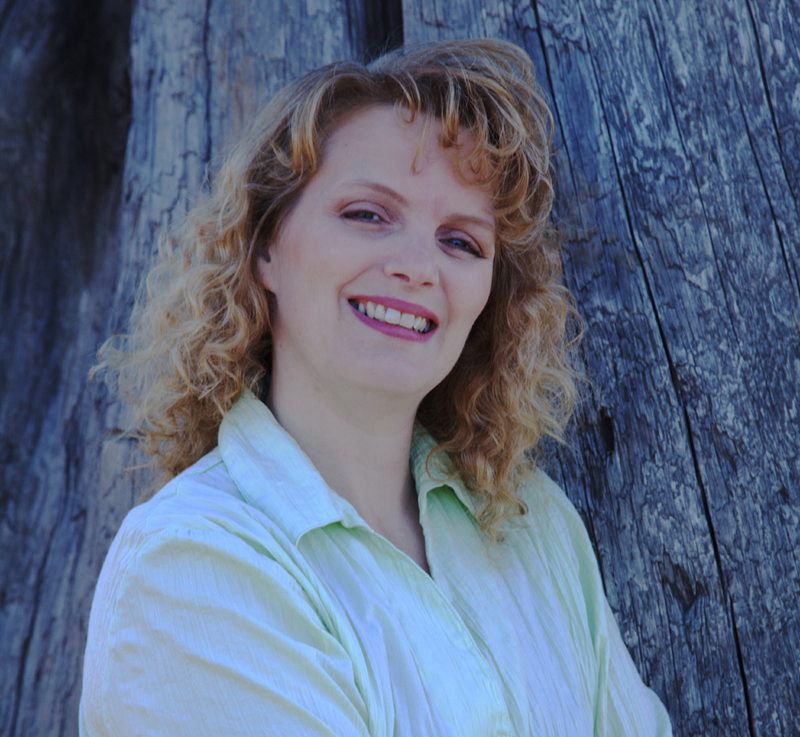 Me again: Thank you for the compliment on my blog. 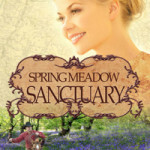 I invite you all to come back on Monday to read my review of Spring Meadow Sanctuary. How has God changed your trials and tragedies into goodness and mercy?